Is There a Connection Between Heart Health and Heart Break? Yes, there is a connection between heart health and heart break. Heart break creates patho-physiological symptoms of pain in the heart. Simply put, it is not just an emotional state. Heart break is difficult and painful for most to process, and it is common for people to say that they have a heavy heart after they have experienced a loss. 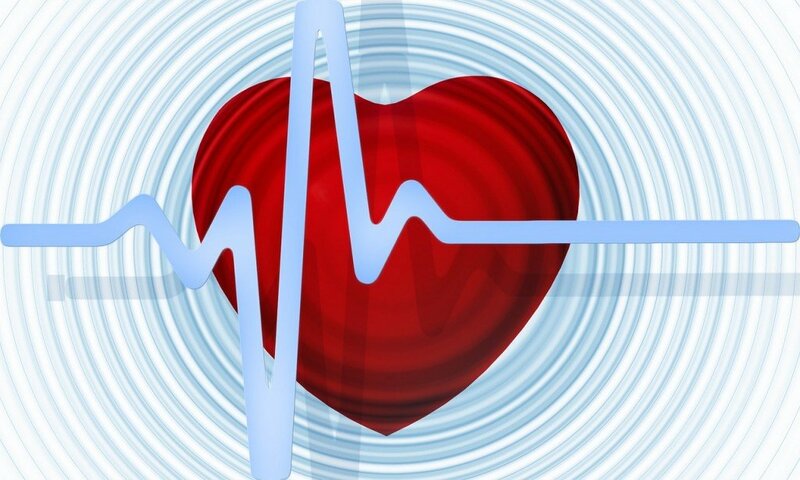 Here are a few tips on how to keep your heart healthy. Energy follows your thoughts and goes where it is directed. When we experience a loss, the grieving process can take on many forms. We can either let go and move on, forgive or dwell in resentment. It’s our choice. Our belief system greatly influences how we cope and grieve. Grief is a natural response to loss. We often associate grief with the death a loved one, but in reality heart break can come in the form of a divorce, losing your job, foreclosure, feelings of failure or a death of a loved pet. Grieving should not be confused with forgetting. It is the process of allowing yourself the freedom to move forward and be at peace. Healthy grieving can still be intense but trust that it is temporary. There is no right or wrong way to grieve although some mistakenly believe to just give it time. In reality, healthy grieving is an active process of relaxing our expectations and letting go. The fourth chakra is also known as the heart chakra, and it rests in the center of the chakra system. Its physical location is the heart, upper chest and upper back. The heart chakra is your connection with harmony and a wellspring of compassion. According to yoga philosophy, co-dependency, possessiveness, jealousy, loneliness, heart disease and high blood pressure are signs and symptoms that the heart chakra is off balance. When you notice that you are sitting with your head jutting forward, your shoulder rounded and your chest collapsed, take a break and give your heart more room to breathe. The more open your chest is, the more open you are to life. In addition to effective grieving, yoga poses help energize the heart chakra. For a passive chest opener, gently arch your back over a blanket or bolster, breathe and relax. Asanas such as Seated Twist Pose, Cow Face Pose, Eagle Pose or Locust Pose are also great, active chest openers. Check out 18 Amazing Benefits of Yoga here. The most powerful way to open, energize and balance all of your chakras is to love yourself and others. Love is the greatest healer. Living a life with the knowing that everything is in perfect order enhances your overall feeling of well-being.